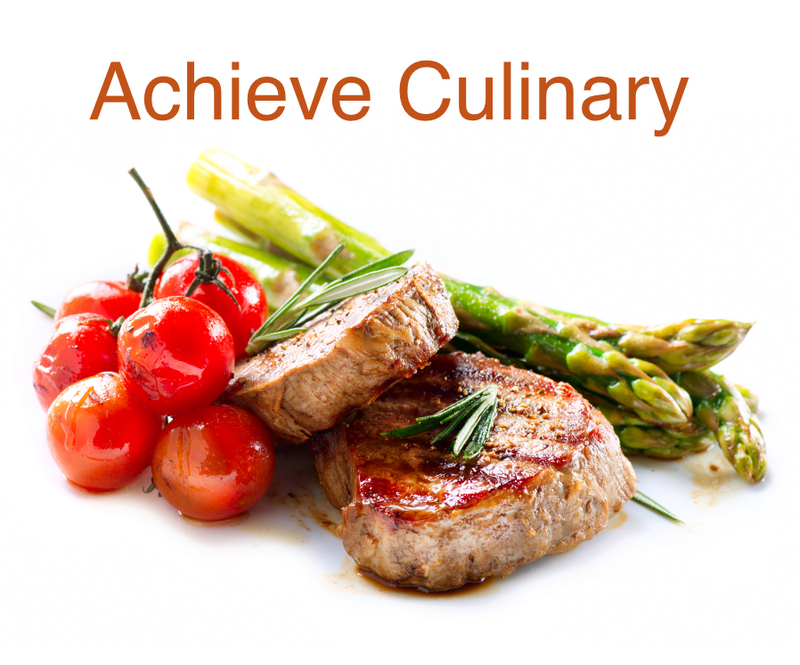 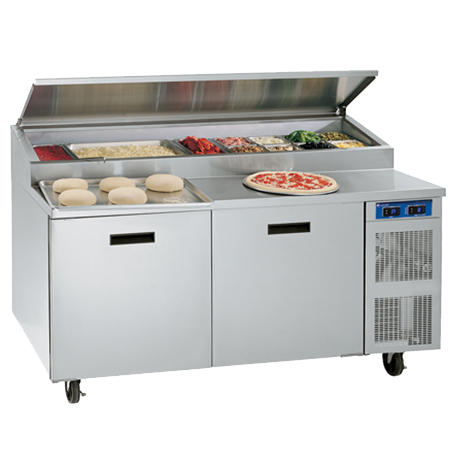 in your commercial kitchen with Avtec ventilation systems, conveyors and utility distribution solutions. 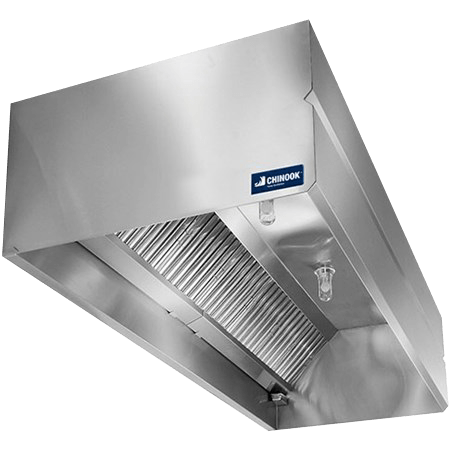 Avtec continues to deliver outstanding commercial ventilation equipment for the professional foodservice industry. 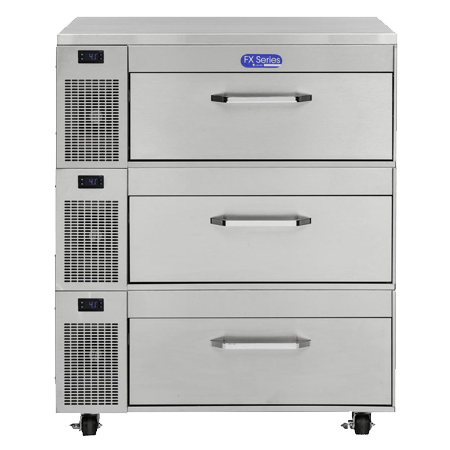 With their excellence in design and ease of use, Avtec’s commercial kitchen ventilators and air handling systems represent a breakthrough in energy efficiency, functionality and savings. 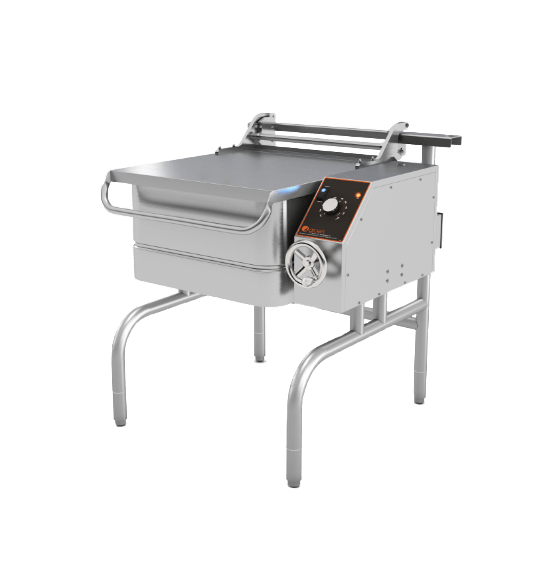 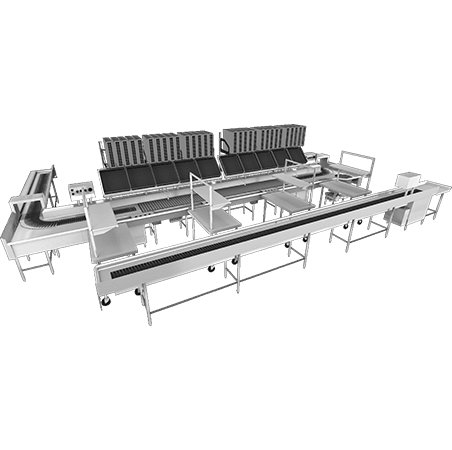 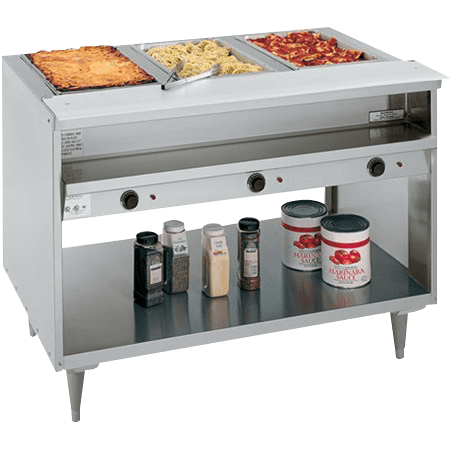 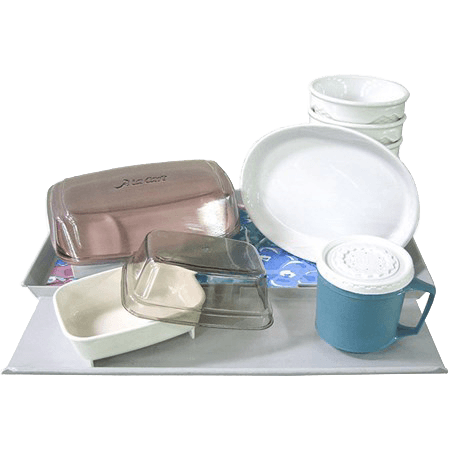 Avtec commercial vent hoods are designed to meet a wide variety of functional needs and budgets, and our full line of Avtec dish return conveyors offer outstanding labor-saving designs for high-volume food preparation. 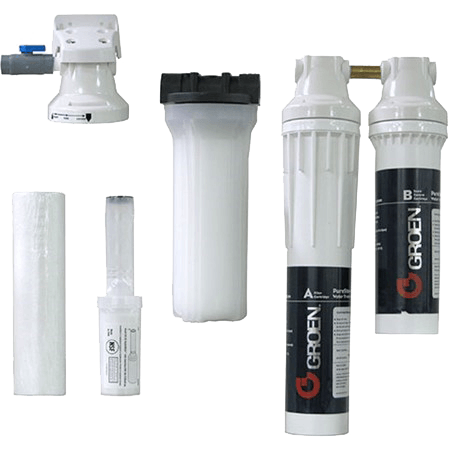 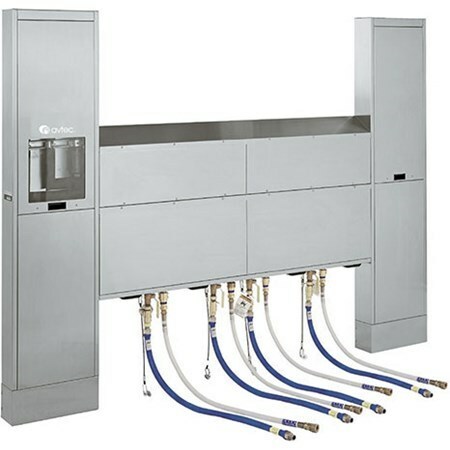 The versatile Avtec utility distribution systems (UDS) are easy to install, simple to use and built to last. 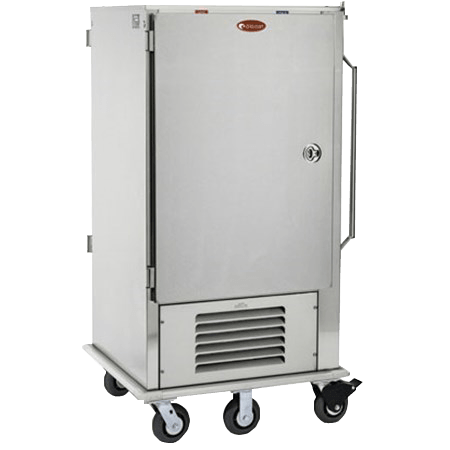 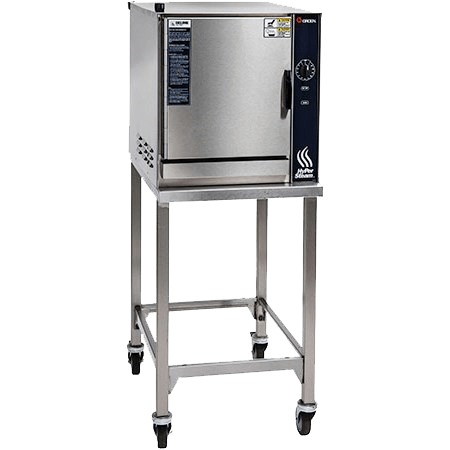 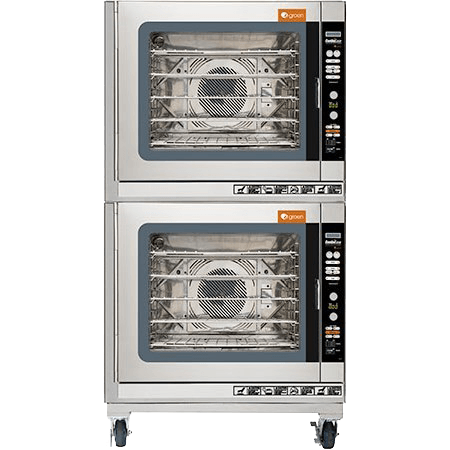 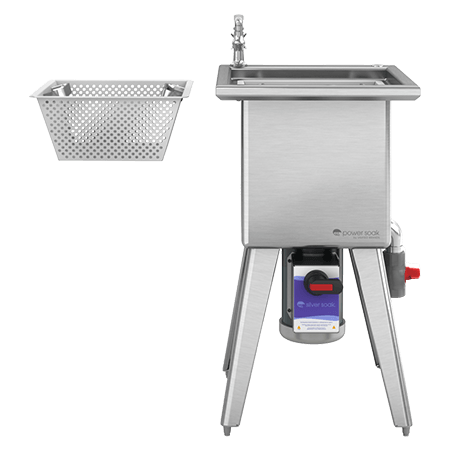 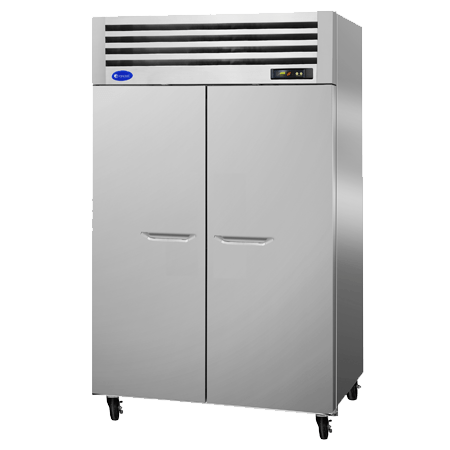 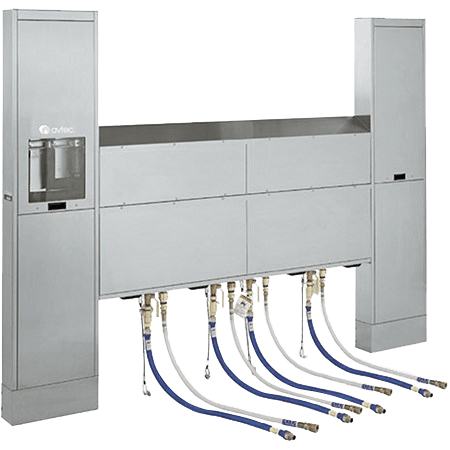 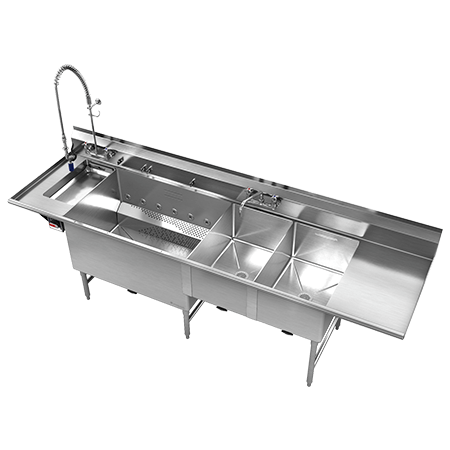 At its core, Avtec’s commercial foodservice equipment is designed for efficiency — whether it’s saving energy, time or labor. 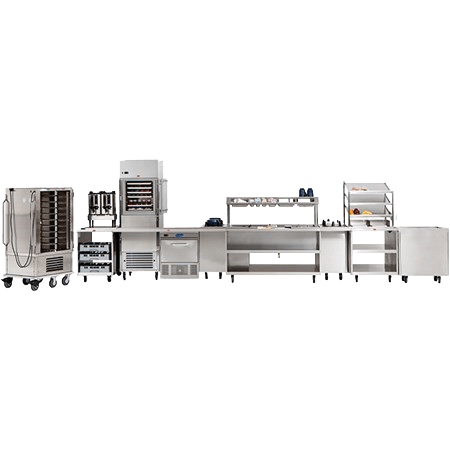 With a full line of sophisticated, customizable designs, Avtec offers customers exactly the kinds of solutions that fit the needs of their foodservice operations. 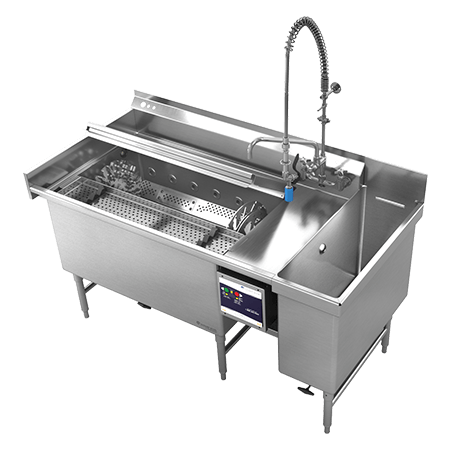 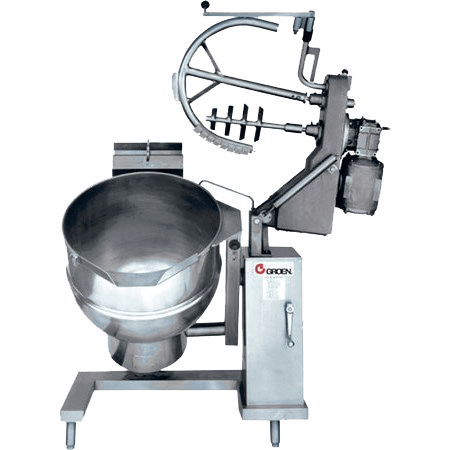 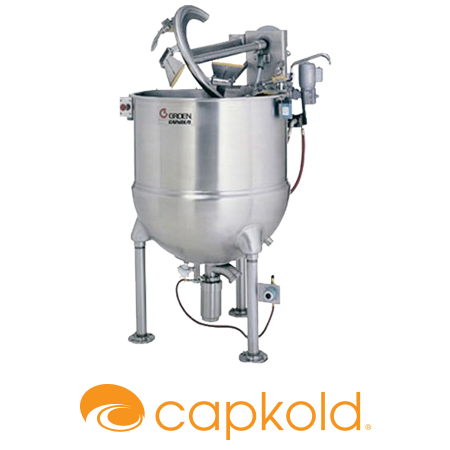 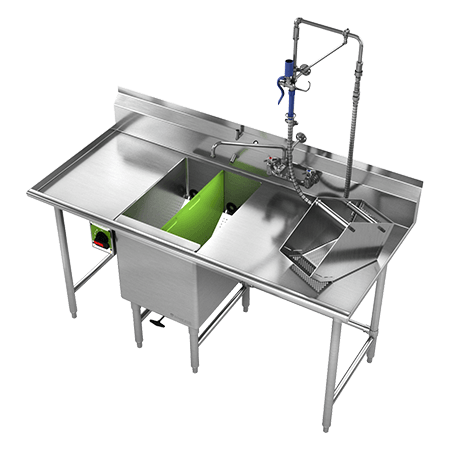 From the revolutionary EcoArch commercial vent hood to a complete line of conveyors and utility distribution systems, Avtec kitchen equipment truly delivers more than competing kitchen equipment manufacturers. 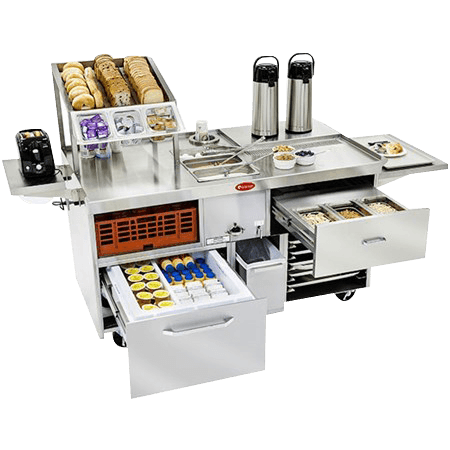 Avtec provides incredibly seamless, flexible and automated scrapping and accumulation solutions to simplify tasks and maximize efficiencies in high-volume kitchens, colleges, banquet halls, convention centers, hotels, and many other foodservice designs. 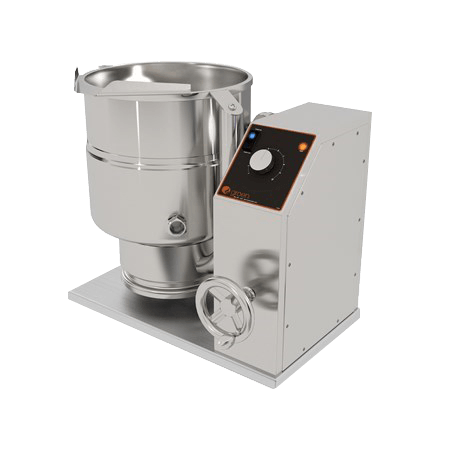 Avtec designs and manufactures a variety of ventilation hoods that can reduce the amount of exhaust air required by 30, 40 or even 50 percent depending on the specific equipment under the hood.